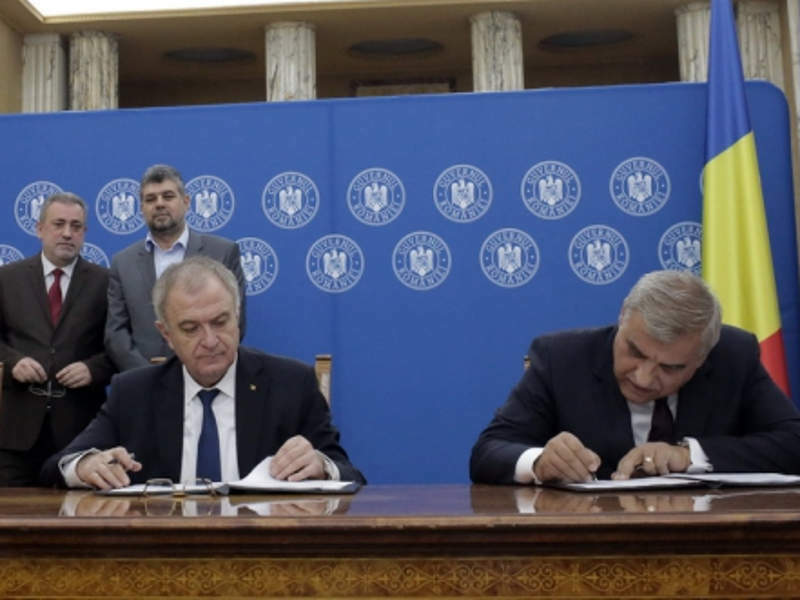 Transgaz signed the contract for phase one of the natural gas pipeline execution works for the BRUA project in November 2017. Credit: Government of Romania. EBRD is providing a $74m loan for the construction of the 479km natural gas trunk pipeline in Romania. Credit: jasonwoodhead23. Transgaz also received €100m (approximately $117m) loan from the European Investment Bank for the natural gas pipeline. Credit: European Investment Bank. Transgaz BRUA gas interconnection project encompasses the construction of a 479km natural gas trunk pipeline and three gas compressor stations. The project falls within the Bulgaria-Romania-Hungary-Austria (BRUA) natural gas transmission corridor. Construction permit for the natural gas pipeline project was granted by the Energy Ministry of Romania in February 2017. The construction was started in June 2018 and is expected to be completed in December 2019. It is estimated to create approximately 4,000 new jobs. Romanian gas transmission system operator SNTGN Transgaz (Transgaz) is developing the project with an estimated investment of more than €479m (approximately $589m). The pipeline is expected to be operational for at least 40 years without a major overhaul or non-routine maintenance works. The Transgaz pipeline will connect Podisor Technological Node with the gas measurement station in Horia. With a diameter of 32in, the pipeline will transport gas at a pressure of 63bar. It will mostly run correspondingly with the existing pipelines of the National Gas Transmission System, passing through Corbu, Hurezani, Haţeg and Recas before reaching Horia. The pipeline will pass through 79 administrative units in 11 counties, and will be buried at a depth of 1m below ground, which will increase to 1.5m at infrastructure crossing points. A second phase is proposed for the pipeline, which will add an additional 50km pipeline between Recaş and Horia. Existing compressor stations will be upgraded by installing an additional compressor unit, as part of phase two. A total of 22 block valve stations (BVSs), each with a size of less than 350m², will be constructed to support pipeline monitoring. The stations will be remotely operated and fenced. SCADA electronic surveillance system will be used for real-time monitoring of the pipeline, as well as for securing structural integrity. The monitoring system will also consist of a tele-transmission system of digital data, and optical fibre tubes for transmitting the data. Transgaz will also construct three gas compressor stations, each at Podisor, Bibesti and Jupa. 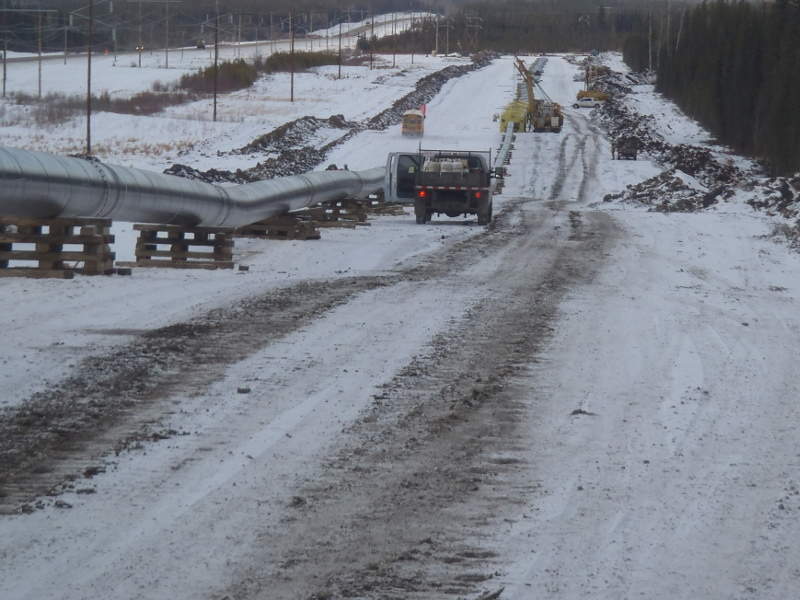 The compressor stations will provide additional pressure along the pipeline. Each station will contain eight main buildings and have a total installed power of 10MW. The BRUA natural gas corridor is a 1,318km pipeline project being developed to ensure the integration of European gas markets and increase the routes and sources of supply. Main objectives of the project include diversification of natural gas supply sources in European markets and transmission of natural gas volumes from the Caspian region to Central European markets. The project expects to assure a bi-directional gas flow of 1.5 billion cubic meters (m³) of gas a year to Bulgaria by the end of 2019, and achieve 4.4 billion m³ a year reverse flow of gas to Hungary as of 2019. Transgaz’s natural gas pipeline is expected to interconnect the gas transmission systems in Bulgaria and Hungary with that in Romania. The project is expected to provide connectivity with future gas infrastructure projects such as TAP, Central European gas hubs, and prospective gas transportation from Black Sea deposits. It is expected to lead to direct and indirect energy efficiency, and minimise carbon emissions by modernising the gas infrastructure of the country as well as switching to gas from more polluting energy sources. European Union granted structural funding of €179m (approximately $213m) for the Transgaz pipeline project in September 2017. The European Investment Bank provided a loan of €100m (approximately $117m) for the project. 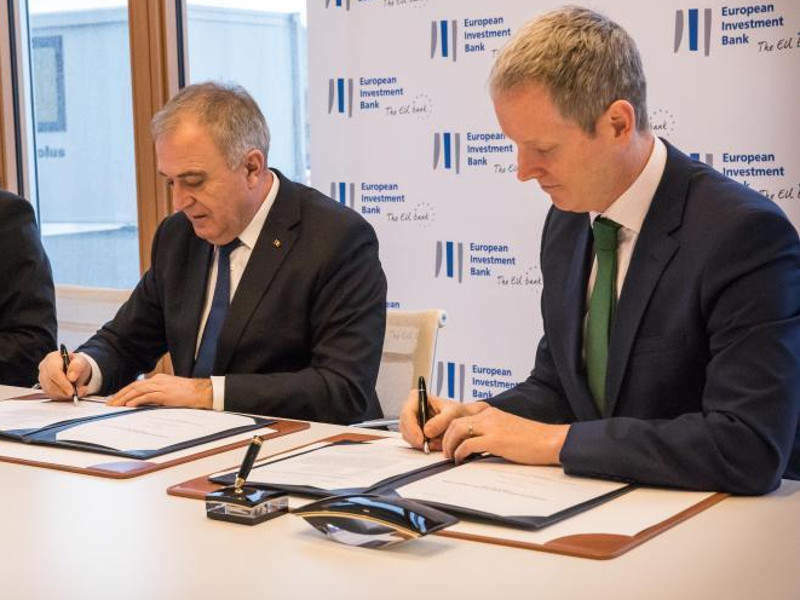 EBRD is financing €60m (approximately $74m) for constructing the Romanian section of the BRUA interconnector, under an agreement signed in February 2018. Arcadis prepared the scoping study for the project, while a consortium led by INSPET SA Ploiesti was awarded the contract to construct three compressor stations.